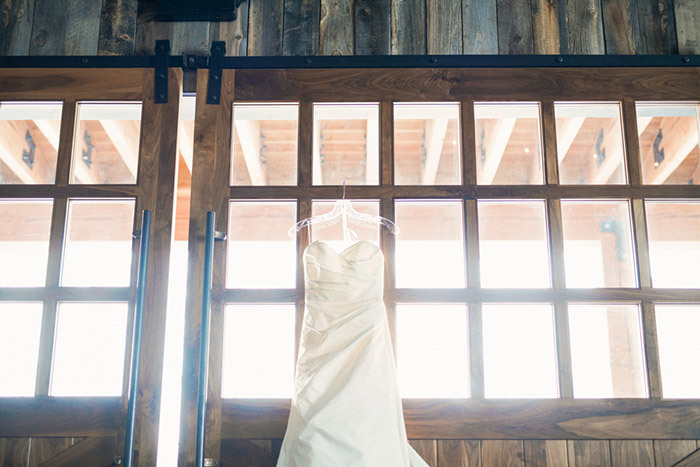 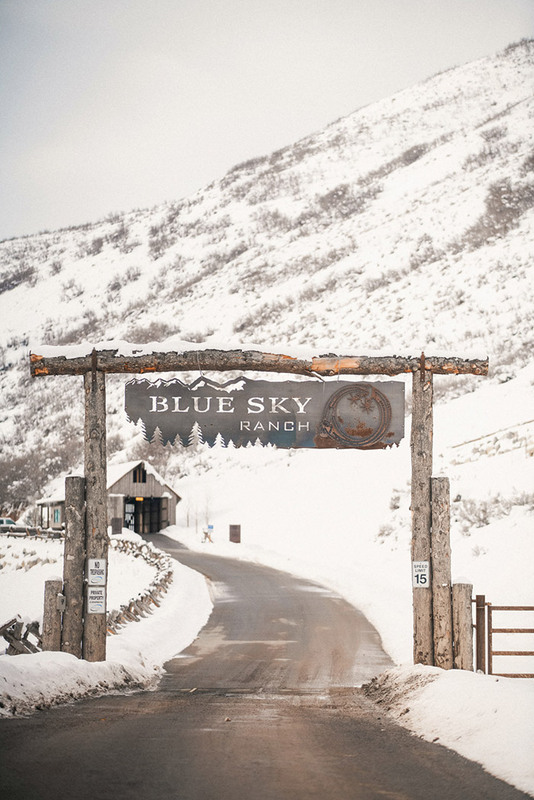 Blue Sky Ranch is one of the most stunning wedding venues in all of Utah. 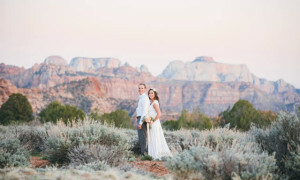 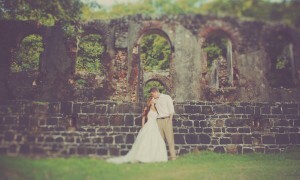 The rolling hills and mountains make for an absolute perfect backdrop for a rustic or elegant wedding. 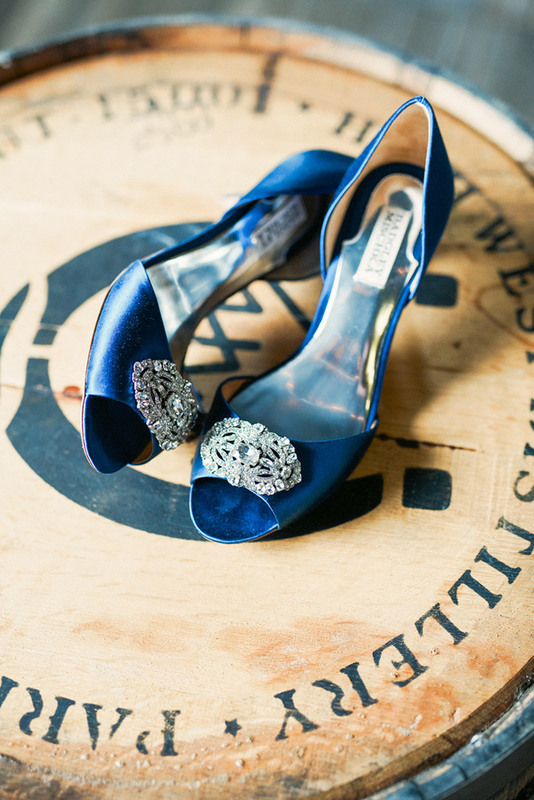 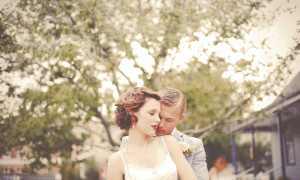 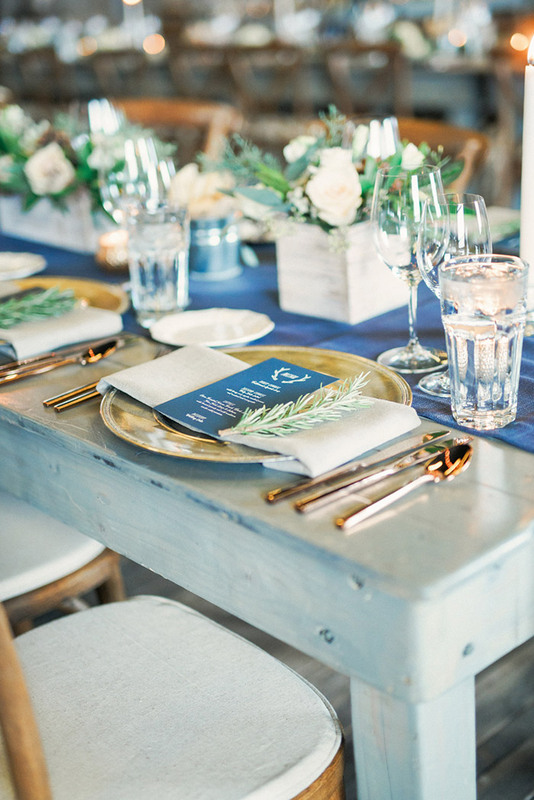 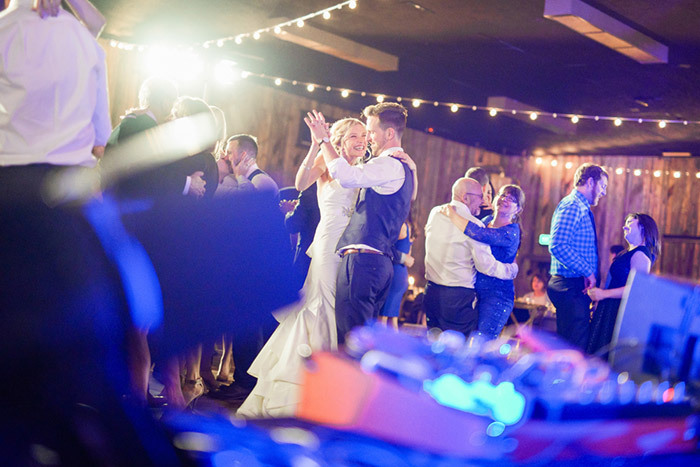 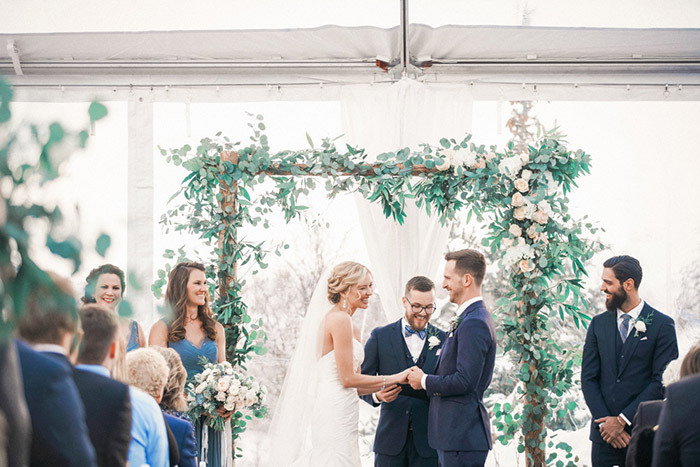 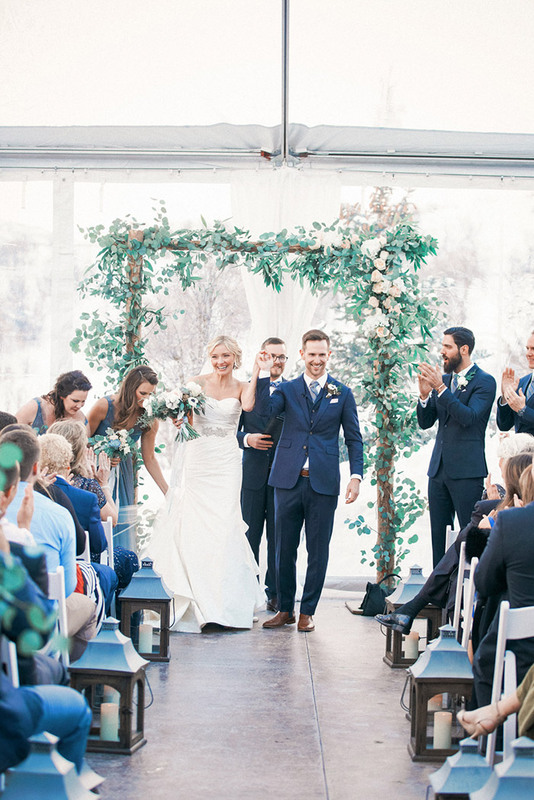 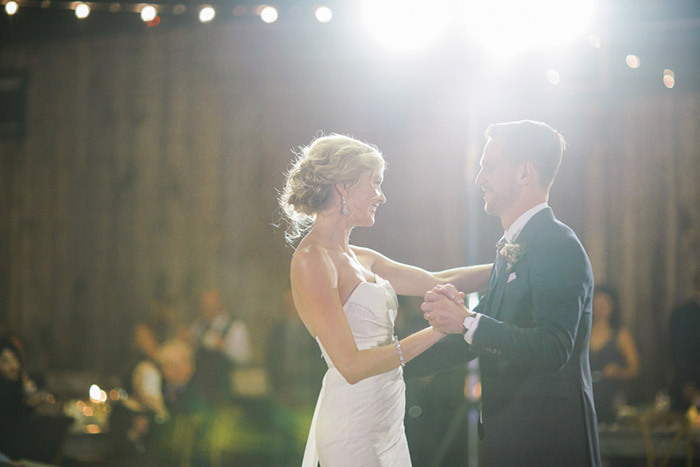 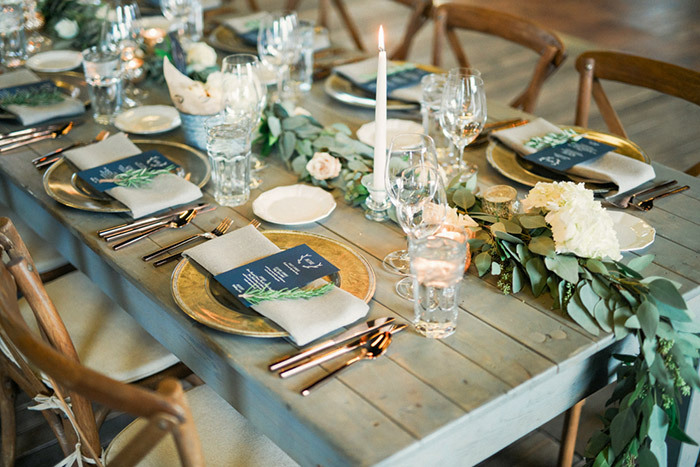 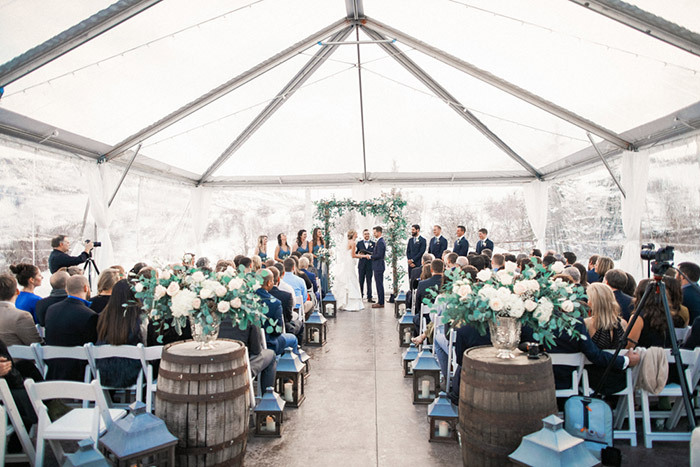 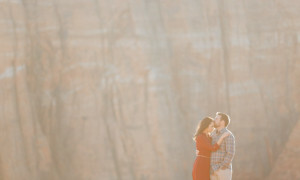 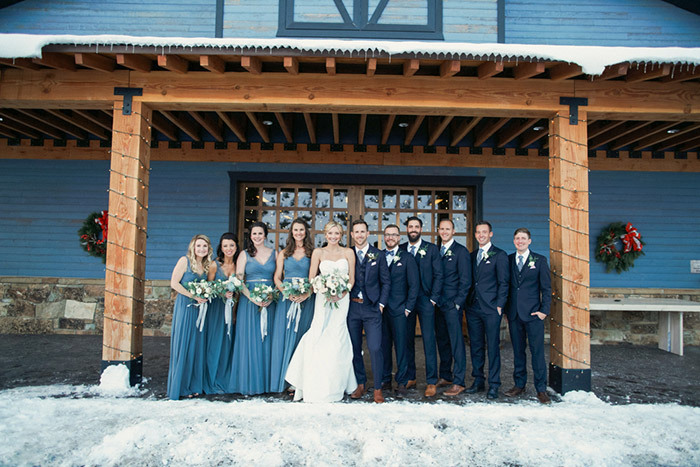 Blue Sky Utah is the ideal venue for weddings & receptions. 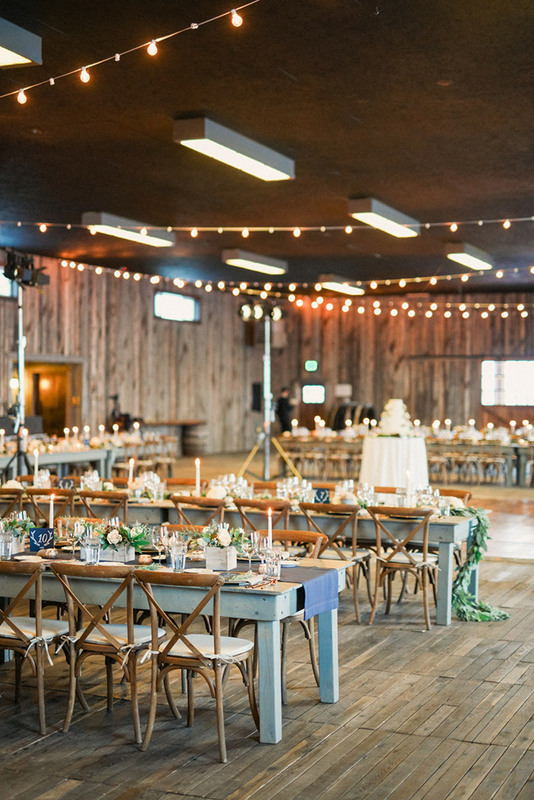 Blue Sky Ranch offers three distinct and unique areas for a wedding. 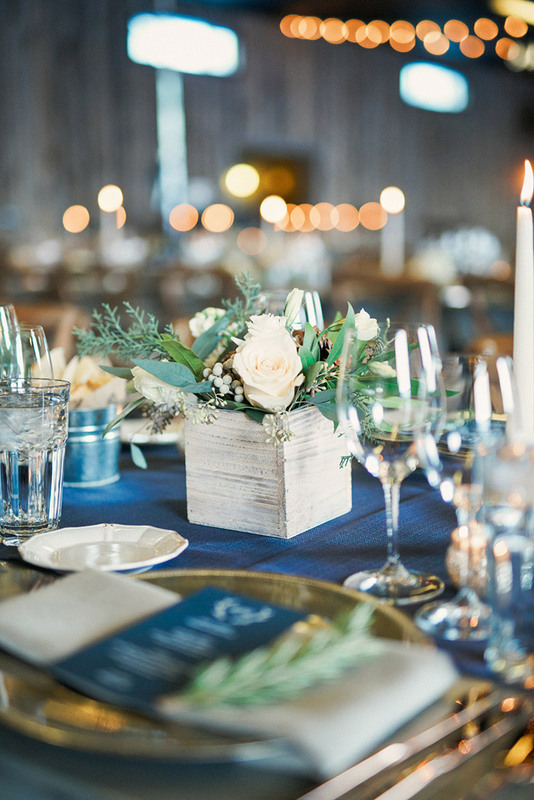 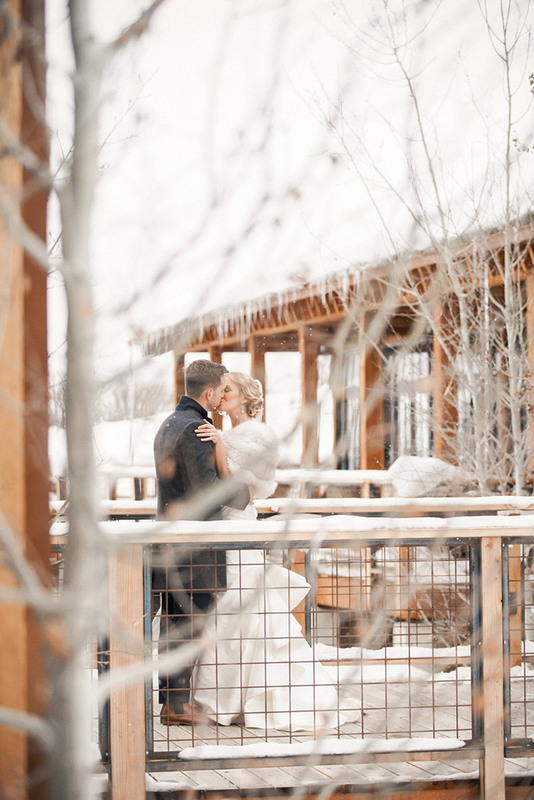 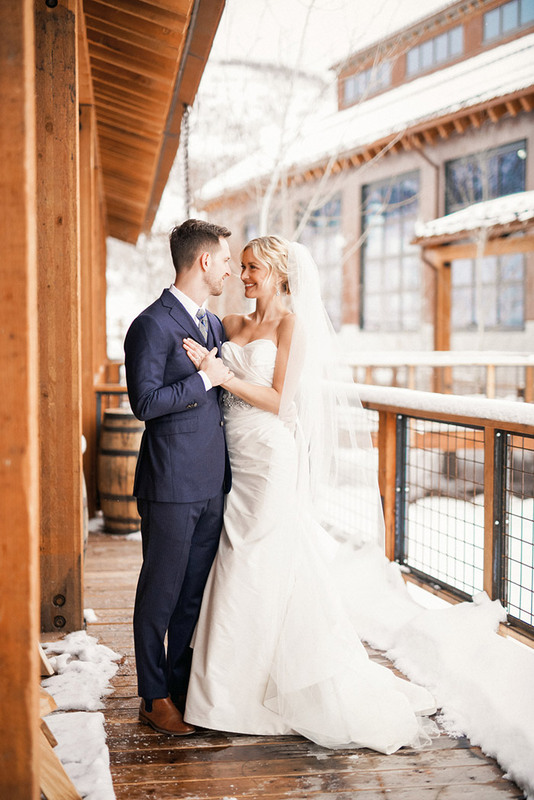 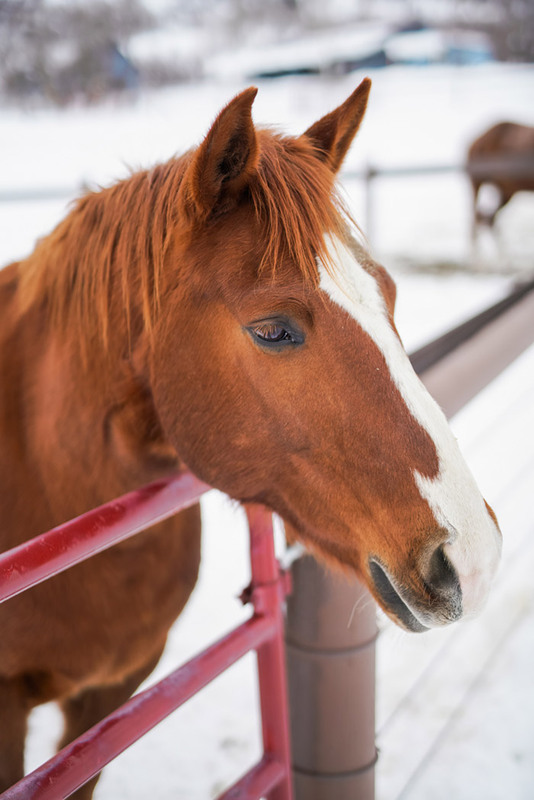 The Arena; The Terrace, amid breathtaking views of the Wasatch and Uintas mountains; and Tavern Blue Sky, formerly an 1800s cabin, now a Western saloon that is both intimate and vast, surrounded by some of the country’s most stunning vistas. 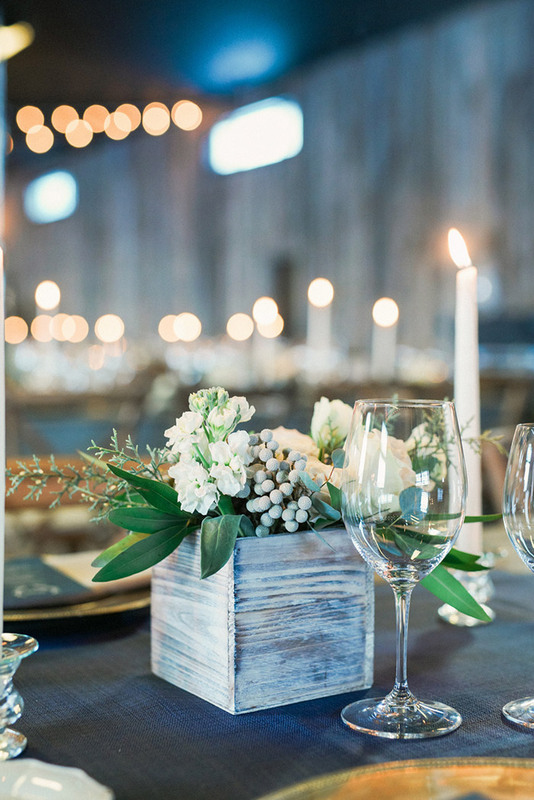 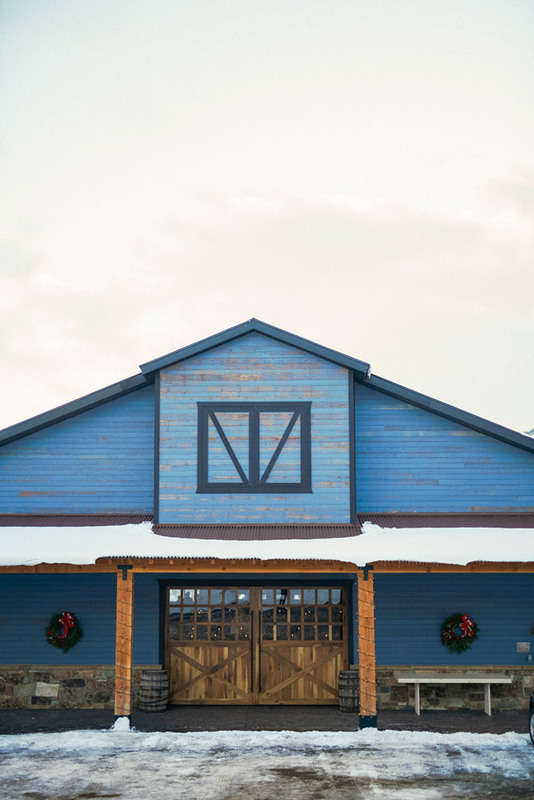 No matter the time of year, Blue Sky Ranch should be one of the top wedding venues on your list to visit.